Smaller items of furniture are removed from the room. Carpets thoroughly vacuumed with an industrial cleaner to remove excesss debris. 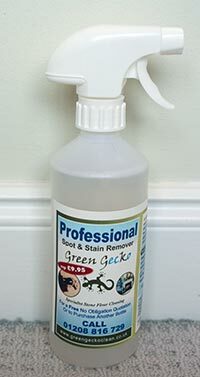 Any spots and stains are treated as necessary with microsplitters and stain removers. Carpets are given an eco friendly pre-spray to lift dirt, marks and bacteria. 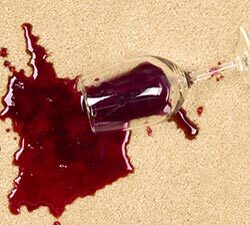 Carpets are agitated ensuring that all pre-spray is worked evenly across the carpet. The carpet is now deep extracted; the machine produces a powerful vacuum to draw the dirt and solutions from the carpet. The machine ensures a residue-free rinse that helps stop re-soiling. Stain protection is now applied if applicable . We now run a grooming rake over the carpet to re-align the pile. Skirting boards are cleaned and then all furniture is replaced. If you need quick access to walk on your carpets, check out the low moisture carpet cleaning option.